At FIPCO we strive to keep our customers informed. 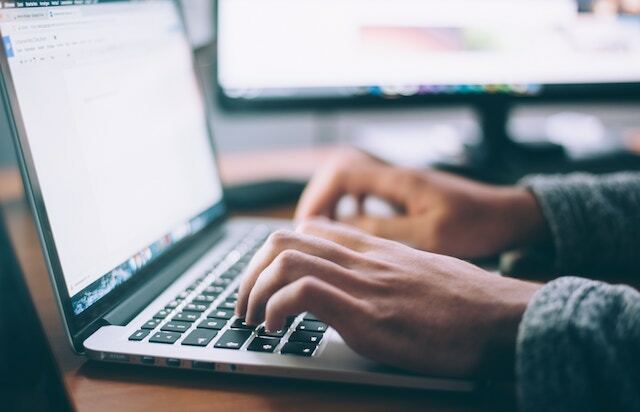 In addition to software notifications and software releases, we allow you to print updated manuals, watch software presentations, view technical documentation, and search for and read software FAQs. 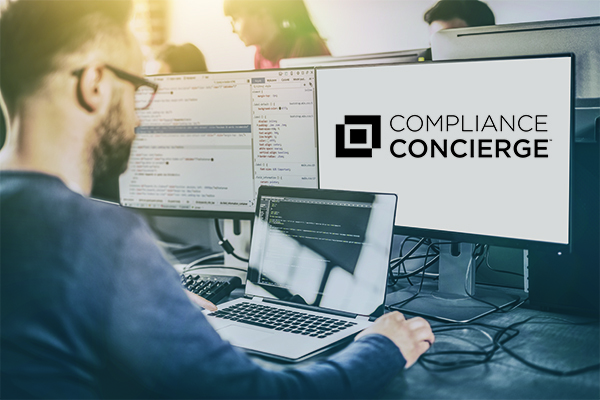 We keep you informed so you can use Compliance Concierge™ efficiently and effectively.